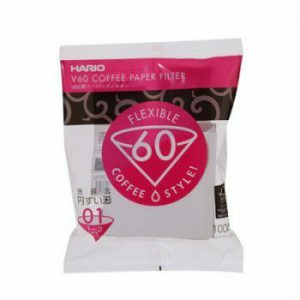 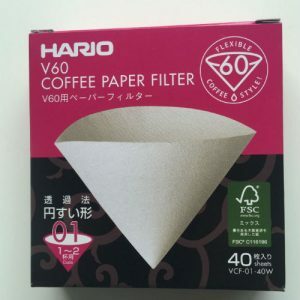 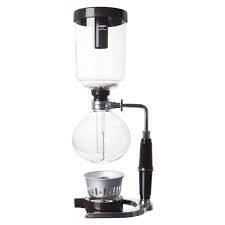 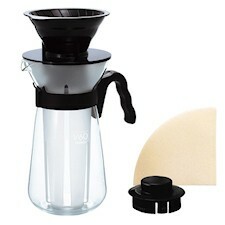 The Hario specialty coffee equipment range is designed for both professional and domestic use and includes a range of products specifically designed for the appreciation of specialty coffee beans. 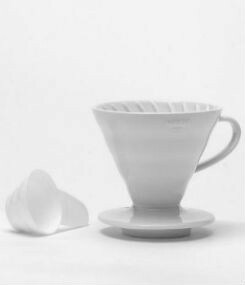 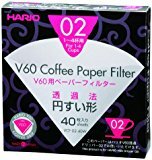 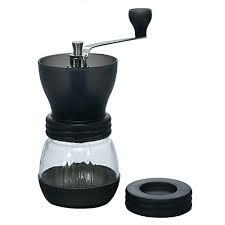 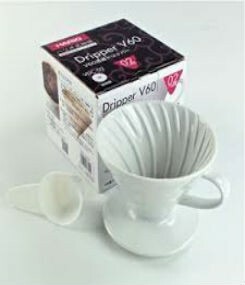 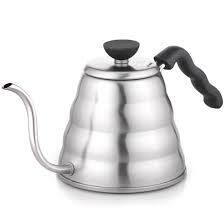 HARIO in Japanese means “The King of Glass”. 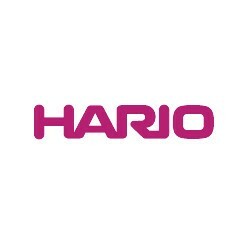 This is a Japanese company which was founded in 1921, and it manufactures glassware of the highest quality for general consumers and for industrial uses. 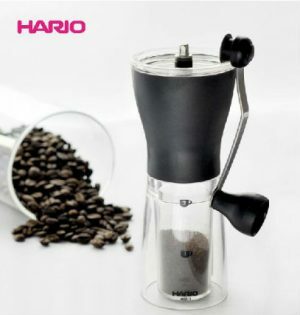 Their products range from beverage accessories such as siphon coffee makers and tea servers to television screen and apparatus for medical researches.